Welcome to my quilting journal… I hope you enjoy it! Click on the photo / link to find out more about each quilt…. 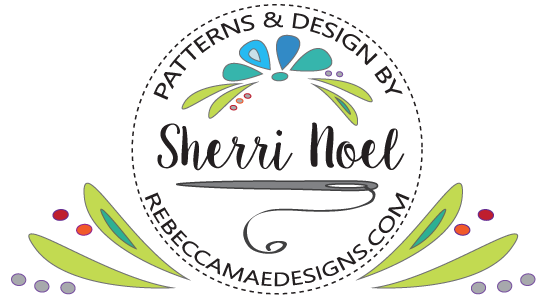 Visit my pattern shop HERE! I downloaded your applique letters from 2013. Love them….do you have lower case letters in the same font? Love your happy designs. I’m not much of an appliqué, but I’m inspired! Hi Ive just found your websiite…awesome! and I would like to purchase the full pattern for your Scrap Happy Sampler quilt…Craftsy says they do not have any. Do you? Love your quilts and colors. Just found you today. Love your colours and designs. Absolutely beautiful. Do you ship to Canada? I would like to buy the pattern for the Carpenter’s Square. Can you help? Hi, have my Dear Daughter quilt top finished and was going to post a picture but can’t figure out how to do that. I changed it to Dear Grandaughter but it turned out very nice. LOVE your site/ Such beautiful use of color and patters. All of the quilts were lovely. Visiting from Springfield, IL, in the deep freeze. I first went to your Cabin Fever page. 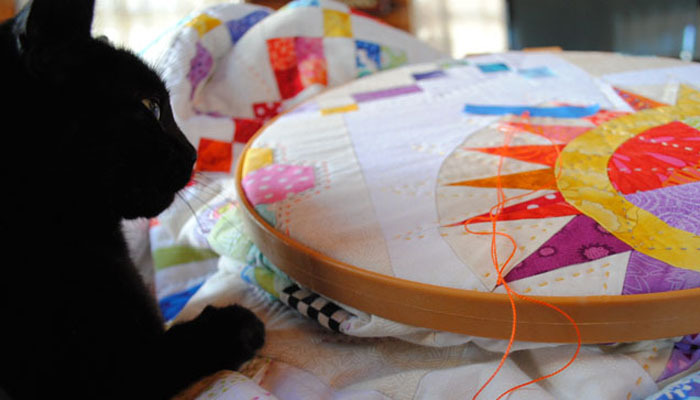 Your quilts are really beautiful. You put unique colors together for a nice overall appearance.